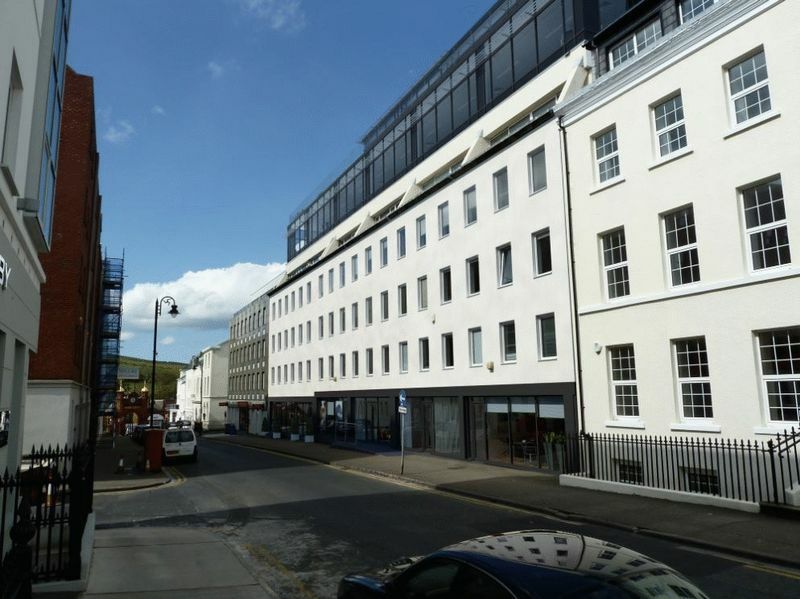 Exchange House, 54-58 Athol Street, Douglas Rent based on £22 per sq. ft. Excl. A brand new office development is available to pre-let providing grade A office accommodation with fully glazed elevations, communal roof and private balcony. 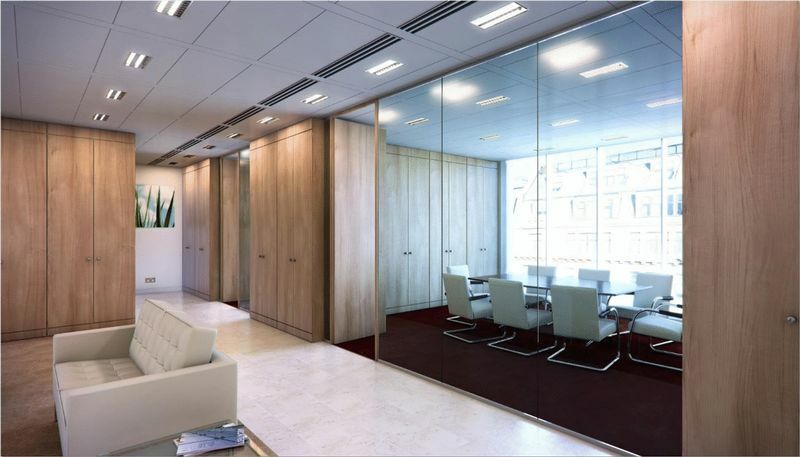 The offices are located on the 5th + 6th floors extending 3,875 sq ft - 9,560 sq ft providing picturesque sea views. Exchange House is a landmark building located in the heart of the prime financial and business centre of the Island, along Athol Street. Nearby occupiers include KPMG, NedGroup, Deloitte and main clearing banks. 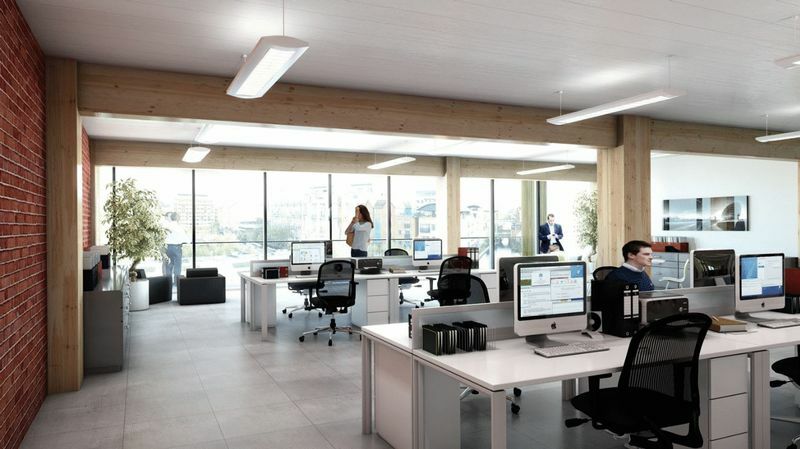 The accommodation will provide unrivalled brand new open plan offices with full height glazing to the front and rear elevations of the property. 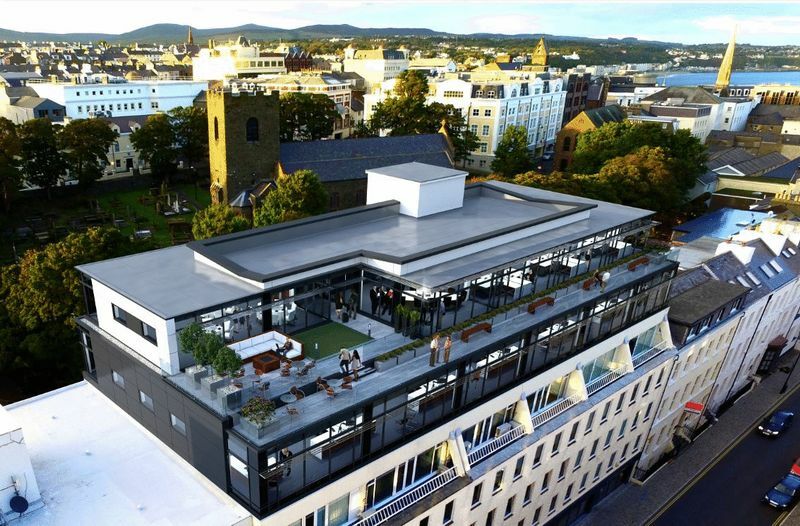 The 5th and 6th floors will have panoramic sea views and there will be a roof terrace for all occupiers and a private balcony for the tenants of the 6th floor. There is a lift serving all floors. 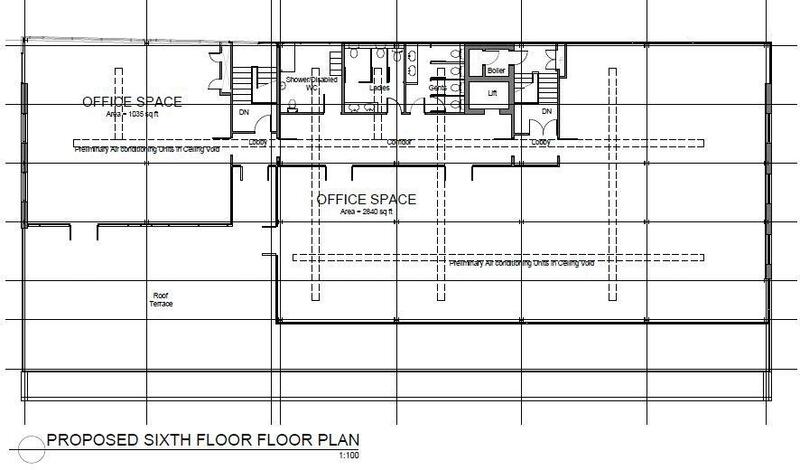 The offices will have an approximate total net internal floor area of 9,590 sq ft.
5th floor - 5,715 sq ft.
6th floor - 3,875 sq ft. 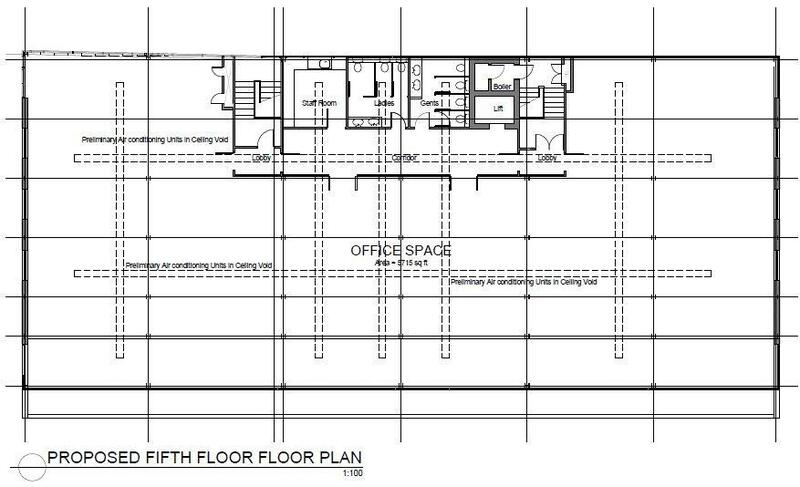 It may be possible to sub-divide the offices to accommodate smaller requirements. Please contact our office to discuss. Floor plans, architect's drawings and computer generated images can be shown to interested parties. On-site and off-site parking is available, subject to availability. 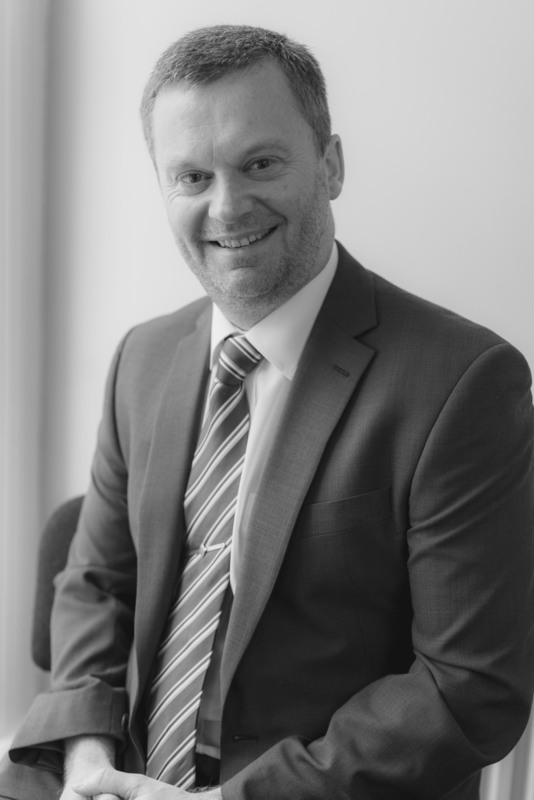 The premises are available to lease (on a pre-let basis) for a term of years to be agreed by negotiation on effective full repairing and insuring terms via a service charge. Please contact our office to discuss the quoting rent.